The story of Jehu’s reign as king over Israel as recorded in 2 Kings 9-10 is fascinating. The prophet Elisha called one of the sons of the prophets and instructed him to go to Ramoth-gilead, and when he found Jehu he was to take him to an inner room and anoint him as king over Israel. Jehu at the time was serving as commander of the army. Jehu was instructed to strike down the house of Ahab the wicked king. Jehu got into his chariot and went to Jezreel. A horseman came out to meet him and then a second horseman. Joram tried to flee and Jehu killed him with his bow. Ahaziah tried to flee and Jehu tried to kill him but he fled to Megiddo where he died. Jehu called for Jezebel, Ahab’s wife, to be thrown down out of the window in the building she was in. She died a vicious death in keeping with the evil she had committed. Ahab had seventy sons in Samaria who were executed along with the relatives of Ahaziah. Jehu brought the people together and acted like he was going to follow in Baal worship. He had the prophets come and gathered them and had them all executed, eliminating Baal worship from Israel. The violent account of Jehu’s reign is evidence of how seriously God takes sin and rebellion. Jehu was an instrument of judgment in the hand of God. He had the responsibility to make right what was wrong. In so many ways, he obeyed and honored God. Yet the Scripture indicates “he did not turn away from the sins that Jeroboam son of Nebat had caused Israel to commit- worshiping the gold calves that were in Bethel and Dan. (2 Kings 10:29). Because of his obedience in the former things, God permitted four generations of his sons to sit on the throne of Israel. Lord, help us serve you wholeheartedly! Keep us from evil and lead us in the way of righteousness. 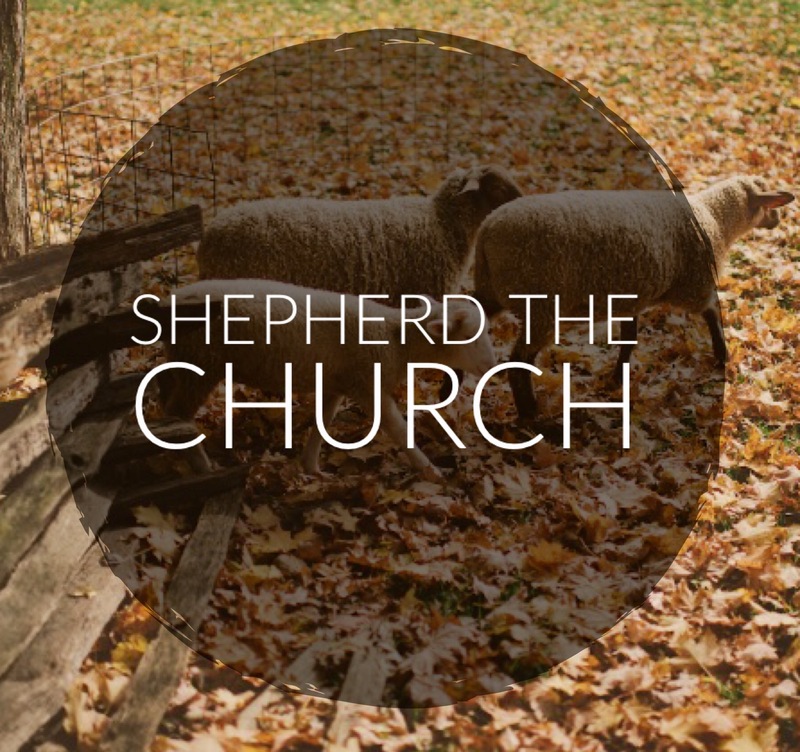 This entry was posted in The Shepherd's Life. Bookmark the permalink.